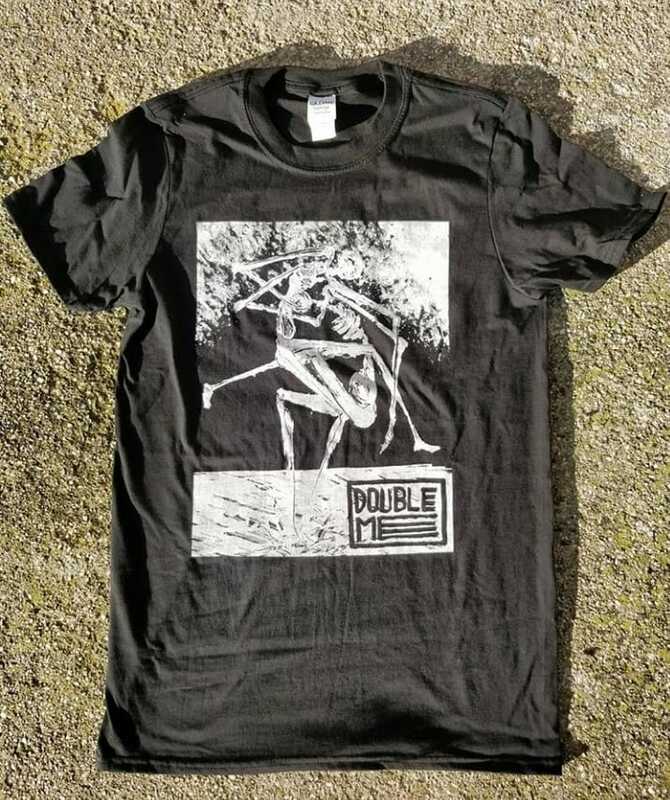 Lovely t-shirts from Double Me! More info is at official Double Me page. 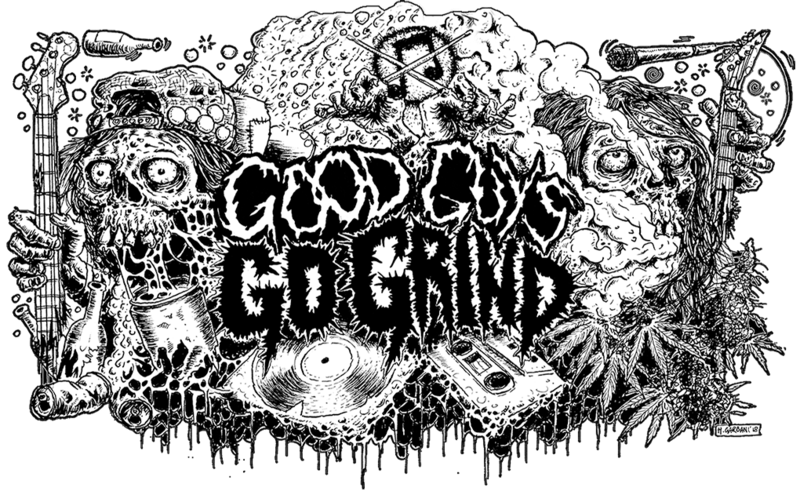 Previous Previous post: Split Sebum Excess Production / Golem of Gore is in process!